Scope of supply: The supply of laser cut parts and the provision of laser cutting and press brake services. 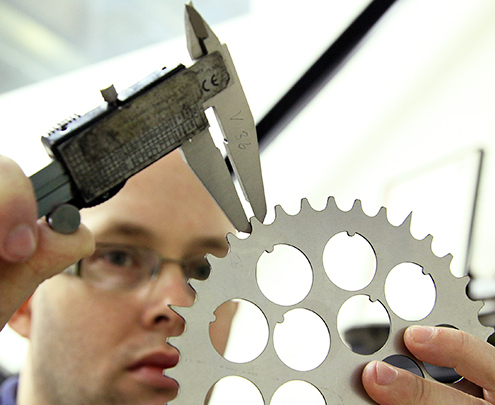 LaserProcess is committed to providing a quality service, at the right time and at competitive prices. All of the information, regarding quality, that you may need is available as downloads from our information page. On-site quality audits may be possible by arrangement.